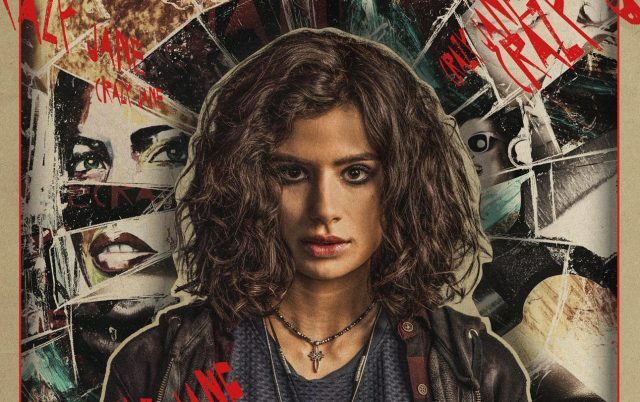 DC Universe has released three new character teasers for their upcoming Doom Patrol series, highlighting Brendan Frasier’s Robotman and April Bowlby’s Elasti-Woman along with Diane Guerrero’s Kay Challis/Crazy Jane and her other personalities. Check out the videos below! 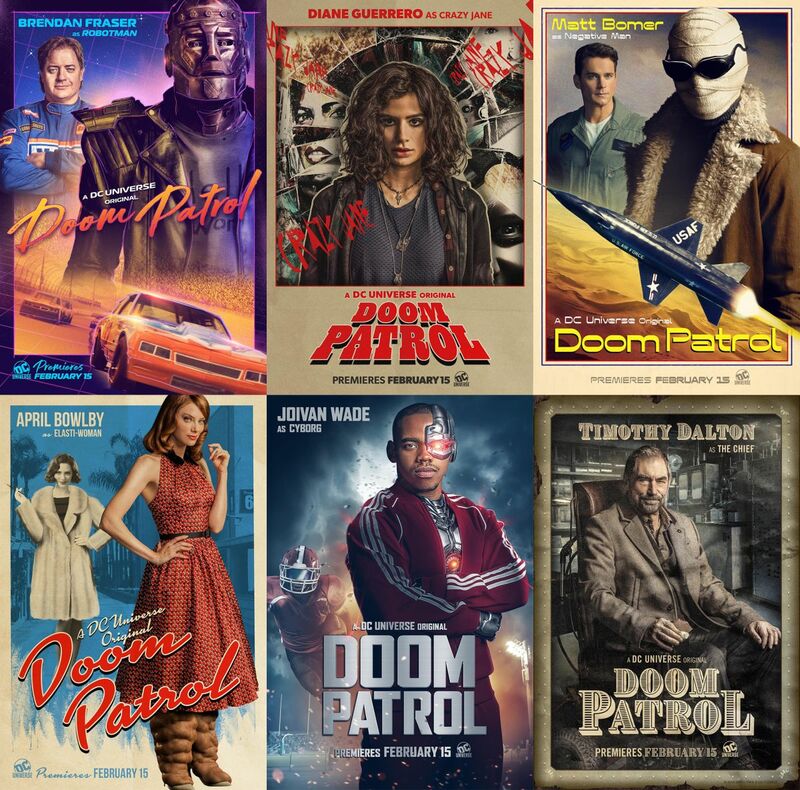 The post Doom Patrol Teasers Feature Robotman, Elasti-Woman & Crazy Jane appeared first on ComingSoon.net.